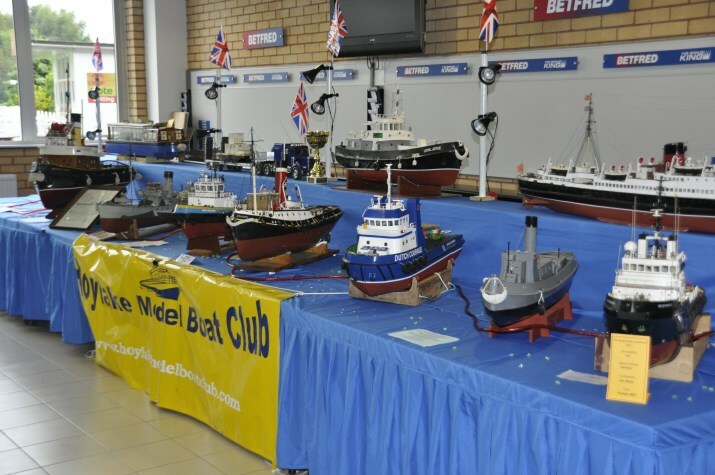 The club endeavours to bring together members for the purpose of exchanging ideas and opinions on subjects connected with the designing, constructing, testing and sailing of model boats. People of all ages are encouraged to join, and it thinks of itself as a fun club. We sail on the Lake adjacent to the new Lifeboat Station on North Parade Hoylake Postcode CH47 3AL. Members meet and sail at the lake every Sunday, Wednesday and Friday, starting at about 10 a.m., weather permitting. Meetings are held every second Tuesday of the month at Sheridan's (the old Black Horse pub), 80 Wallasey Village, at 7.30 p.m. Anyone who would like to join, or just bring the kids down to watch the boats on the lake, will be made very welcome. During the winter months and bad weather on Wednesdays, we meet at the lake and proceed to Weatherspoons on the Hoylake High St. for a light lunch and a natter at about noon. All members are welcome.